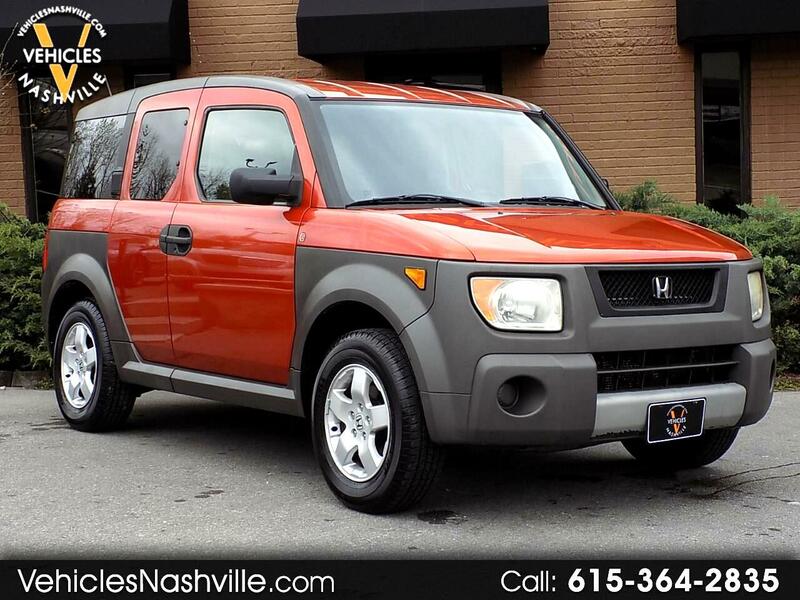 This is a really nice 2005 Honda Element EX with ONLY 157K MILES!!! This Element is in good condition and drives great!!! This Element comes well equipped with Power Windows and Locks, Keyless Entry, Cruise Control, Third Row Seat, and much much more!!! Please call or email us anytime for more information!! !